Money raised to date: over half a million dollars! At Powershop, we want to let our customers use their power to help support Australian groups, charities and philanthropic businesses to make a positive impact on our environment. Our program, Your Community Energy, was originally launched as a way for our customers to support small-scale renewable energy. For two years our customers have been raising money to help community groups undertake community energy programs to save money, reduce their impact on the planet and reduce their reliance on the grid. The more love we’ve had from customers the more Your Community Energy has grown to provide support for various groups to enable them to use their ‘power’ to make a positive impact on their communities and the environment. This can include helping those less fortunate, implementing or improving renewable energy or sustainability projects and much more. If it’s making a positive impact, we are all about it! Your Community Energy is a Powerpack in our shop that has a 6.6c/kWh (incl. GST) premium included. When this product is purchased, we pool all of the premium amounts (excl. GST) and distribute this money to Australian groups, charities and philanthropic businesses making a positive impact in our community and the environment. We know this doesn’t sound like a lot on its own, but by harnessing the collective power of our customers we’ve seen the amazing impact it has! When you spot the Powerpack in the shop and feel like grabbing it, then you can simply purchase it like you would any other Powerpack. It’s that easy to support community energy! We support all kinds of projects, groups, charities and businesses in Australia. From helping charities with renewable energy and sustainability solutions to supporting those who are helping disadvantaged members of our communities, and businesses who are supporting the environment in innovative ways. Why is Powershop doing this? At Powershop, we’re all about trying new things and being a better power company – and this includes being better to our communities. We’re also big on giving customers control, not only knowing how much power you use so you can save more money, but also having a positive impact on communities and the environment. 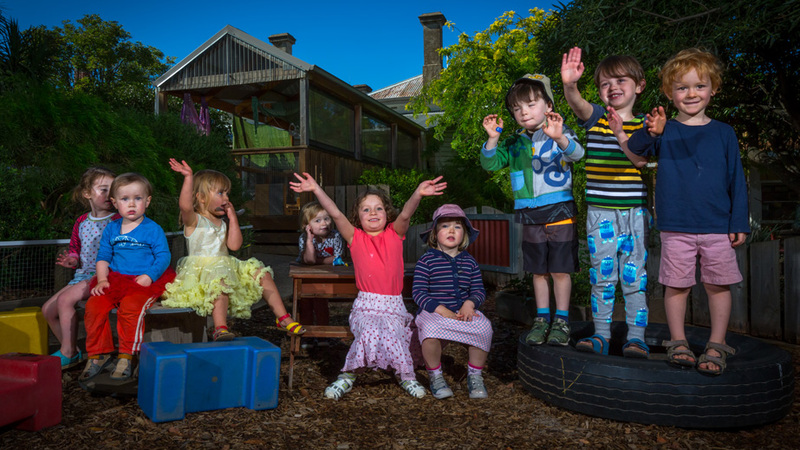 Your Community Energy is our way of empowering you to support and fund projects, groups, charities and businesses in Australia that make a positive impact on our environment. This initiative is something we decided to do to help our customers support projects while simply paying for power. Your Community Energy is about the greater good. We want this initiative to be a catalyst, encouraging others with a flow on effect of promoting positive action throughout Australia. The grants received from the Your Community Energy premiums will create real and tangible change. Aside from GST, Powershop does not retain any of the premiums paid, sending it straight back into the community. This is your chance to pay it forward to projects, groups, charities and businesses positively impacting the environment. What if I want to buy GreenPower? Please do! By purchasing GreenPower, you are helping to support large-scale renewable energy in Australia. At Powershop, you can buy as much or as little GreenPower as you like. 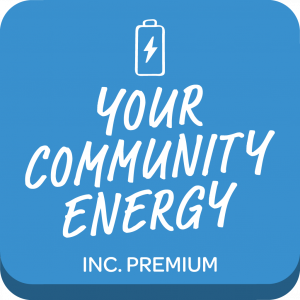 You can find this in the shop along with Your Community Energy – the choice is yours! How do I know what projects are being supported? In 2019 we are on the hunt for new and exciting projects, groups, charities and businesses positively impacting the environment. As we select our Your Community Energy grant recipients for 2019 we will be sure to send though the amazing details of their positive impact to keep you in the know.